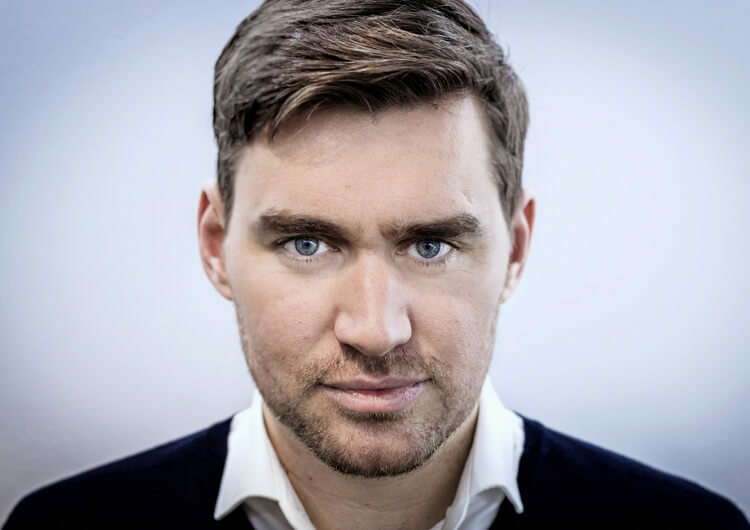 Between 2014 and 2017, Michael Jolley spent three seasons working with the Under-23 team at Burnley. Now in charge of Grimsby Town, via a short spell at AFC Eskilstuna in Sweden, Jolley talked to us about what he learned from Sean Dyche in that time, and why he believes the Burnley manager has had such a hugely positive impact on both the club and the Premier League. 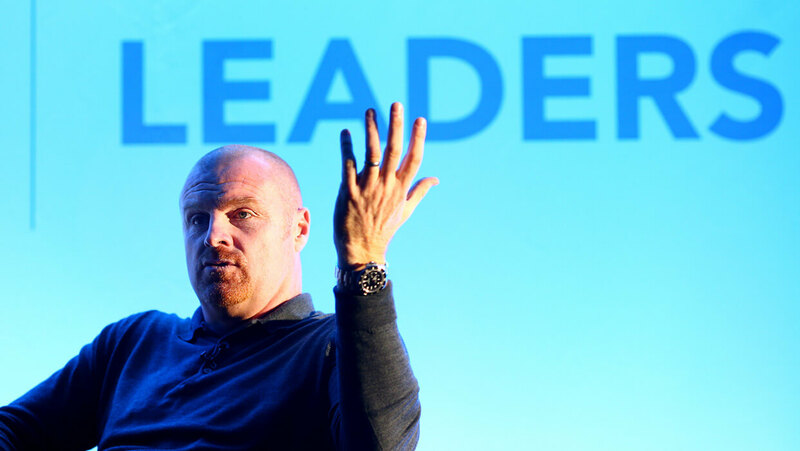 “I mean I can’t speak highly enough about Burnley, and, you know, I was really pleased when I got that job because I knew that I was working with some really special people, and so it proved. 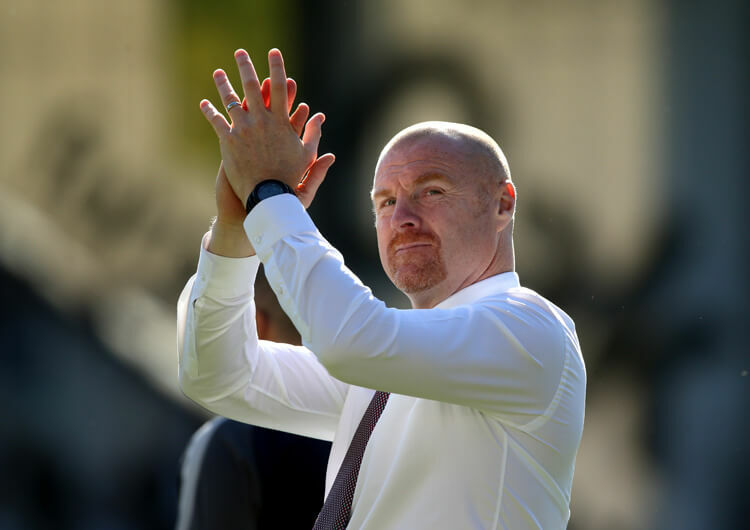 Sean Dyche is, in my opinion, one of the best managers in the country. He’s got fantastic instinct as a manager, but he backs that up with a process and the people around fully participate in that process. 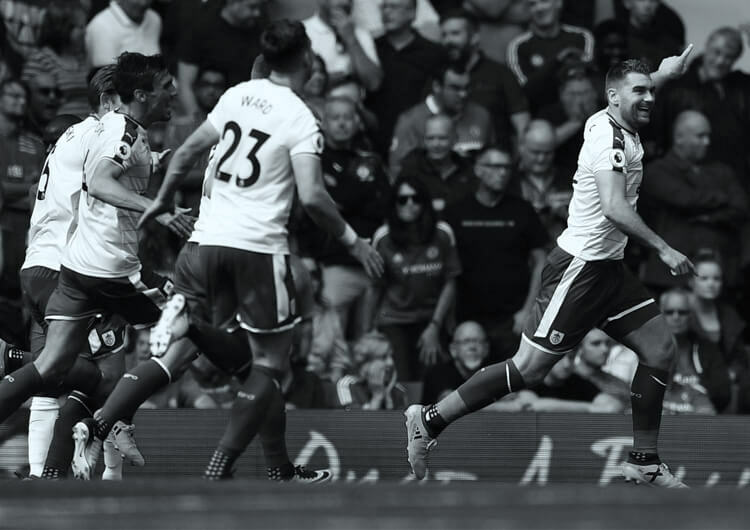 “I’d be surprised if any other manager could have replicated over a five-year period the performance that he and his team of staff and the other people there have achieved. He’s an extremely intelligent guy and, you know, perhaps sometimes from the media and the outside we don’t look beyond the surface of the media interviews. But no, there’s a great deal of thought and analysis that goes on. So sometimes he’d come into the office one day and he’d say well this player needs x or the squad needs y. You know, whether it’s a talk from the psychologist or a particularly hard training session; he just seemed to have that feeling for what was necessary for the players. You know, I’m still finding out about myself, whether I’ve got that instinct, but he certainly has it. But he’s not arrogant enough to only go with his instinct. He backs it up with a process, so he will take opinion from people that he doesn’t need to take opinion from, myself included, and I think, you know, that certainly seems to work extremely well for him.